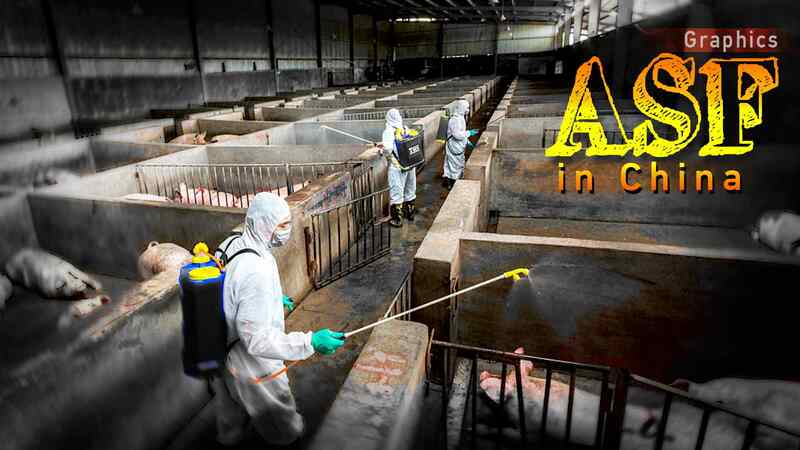 With northwest China's Xinjiang Uygur Autonomous Region confirming its first case of African swine fever (ASF) on Thursday, the highly contagious disease has spread to 29 provincial regions in China within months. 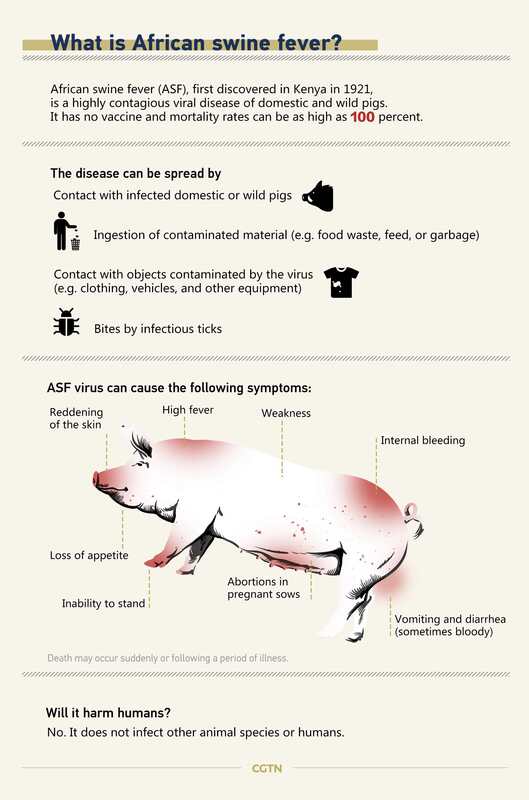 ASF is deadly to hogs and poses a huge threat to a country's pig industry and related sectors. 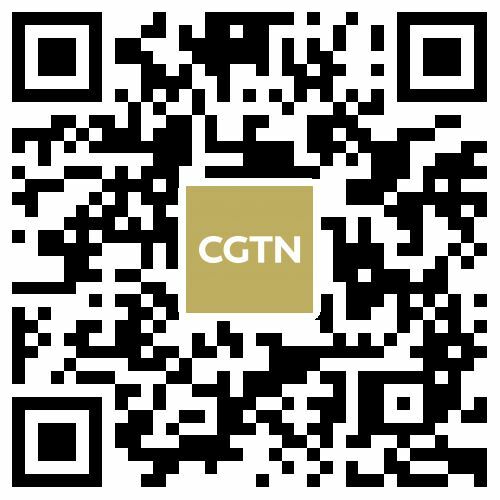 China, home to the world's largest hog herd, reported its first case of African swine fever in the northeastern province of Liaoning last August. 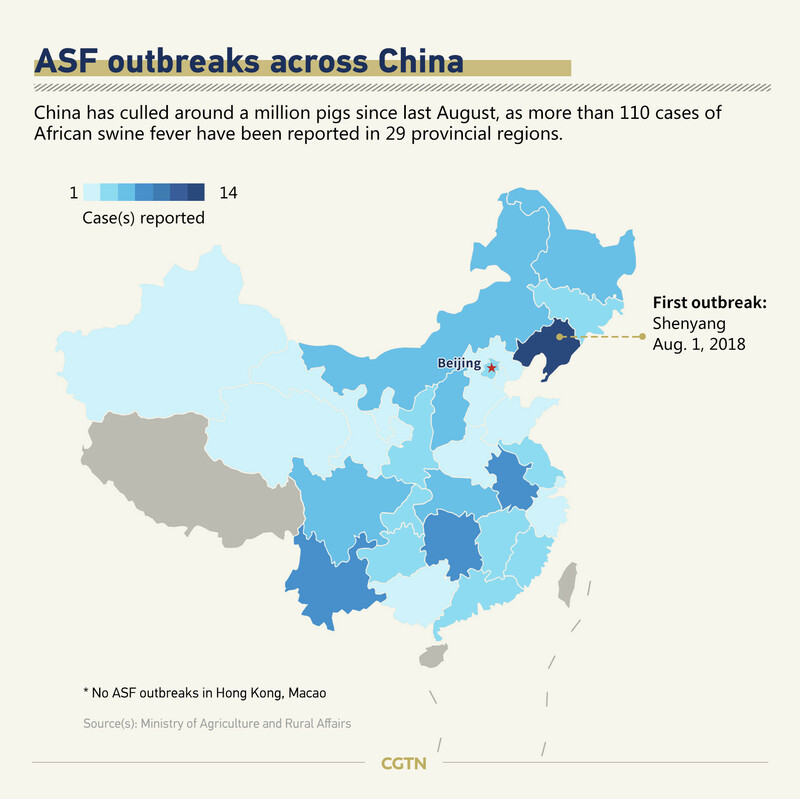 On the Chinese mainland, only Hainan and Tibet Autonomous Region have not suffered ASF outbreaks. The disease reduced the population and production capacity of pork in China, who is the world's biggest consumer and producer of pork. China has culled around a million pigs so far. Since there is no vaccine nor treatment available for the disease, once the virus has been detected on a pig farm, the entire population must be killed. 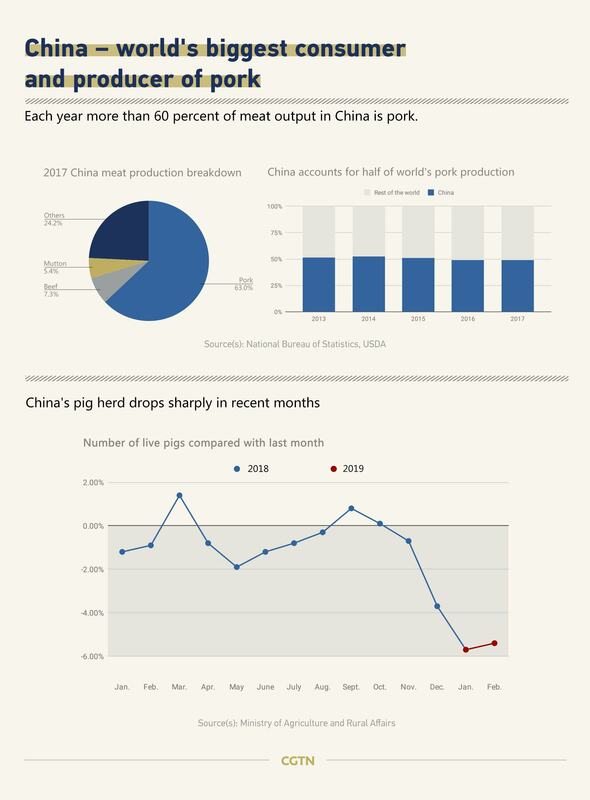 Pork prices in China might thus see a big jump this year, especially in the fourth quarter, according to Yang Hanchun, a professor at China Agricultural University. Rising pork prices could push up consumer prices in 2019 as well since pork has the biggest weighting in the food category of the CPI, which is the primary driver of the overall index. In order to control the spread of the disease, China designated infected zones with immediate measures to handle each outbreak. 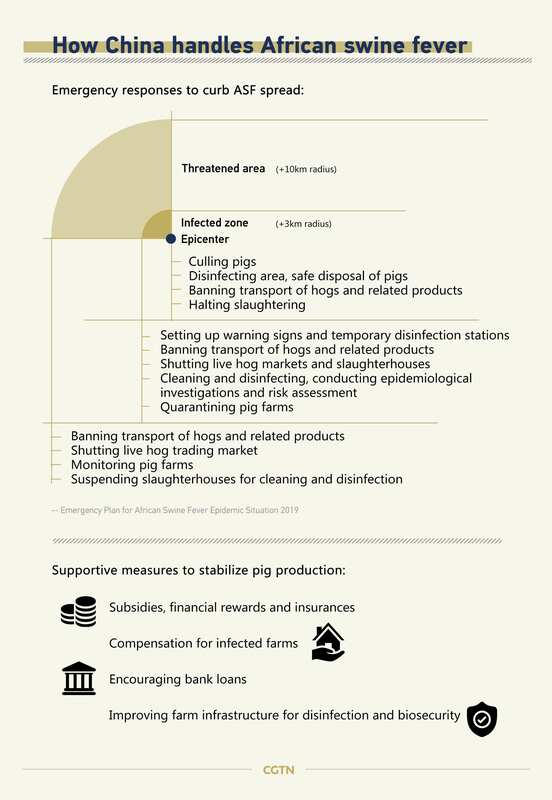 Apart from restrictive measures such as culling sick pigs and banning transport, supportive measures are also rolled out to compensate affected pig farms and to stabilize supply, including related subsidies and insurances. Local authorities are urged to issue compensation for ASF-hit farms in a timely way. Farmers should be paid 1,200 yuan (180 U.S. dollars) per pig culled, according to the agriculture ministry. The central government has allocated funds and subsidies for the disease's control and prevention. With strict and immediate actions in place, the epidemic has shown signs of abating since last December. 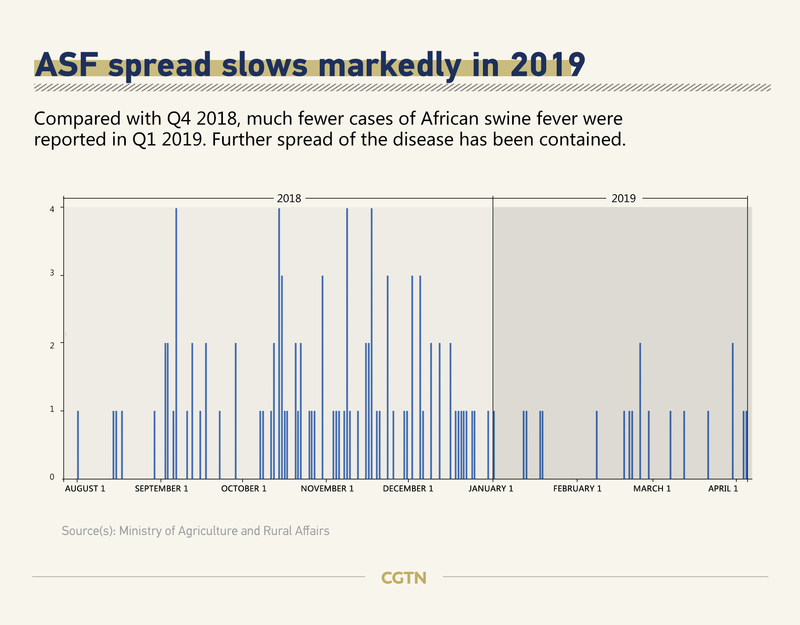 So far, China has lifted 90 percent of the African swine fever blockades. The disease is now under control, said authorities. How soon can China eliminate ASF? It could be a long and hard battle. Though China has adopted effective measures and contained its spread, "the epidemic may still continue to appear," said Yang. The virus is highly contagious and can persist for a long time in the environment and in a variety of swine products, while the ability of disease prevention and biosafety remains low among many of China's pig farms. But the disease could be a wake-up call for China's overhaul of animal disease prevention and control, said Chen Huanchun, an academician at the Chinese Academy of Engineering and agricultural expert. China will keep both restrictive and supportive measures in place, and tighten monitoring of the situation to control the spread of ASF. 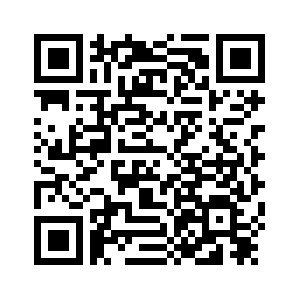 Related study and research of vaccines are also accelerated. For example, Chinese researchers isolated an African swine fever virus in March, which may lead to new methods for its prevention and control.